A MUST SEE!! 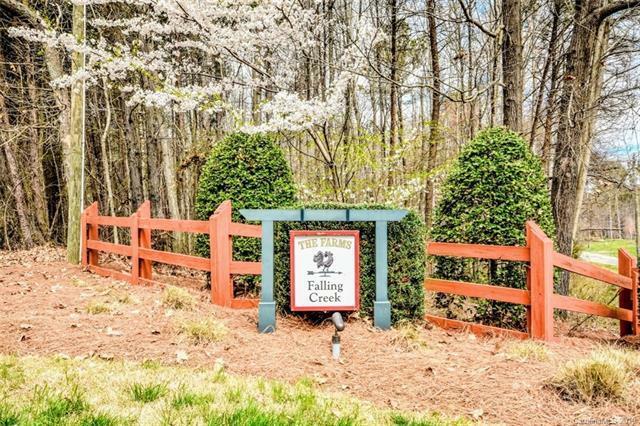 Beautiful, CUL-DE-SAC, full brick home in a well sought out community -The Farms! Gourmet "chef's" kitchen, w/granite countertops, tile backsplash, kitchen island, breakfast bar, SS appliances, walk-in dual pantries, double wall oven & gas cooktop. 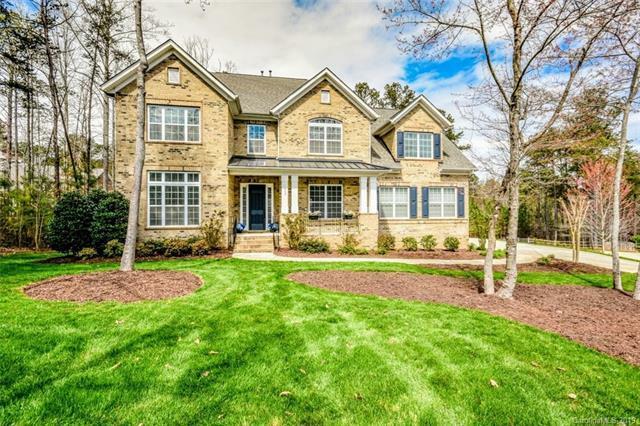 Kitchen opens to a 2 story great room w/stone fireplace & beautiful hardwoods throughout, w/ a formal dining room, a breakfast/dining area off kitchen/great room, as well as office w/french doors. 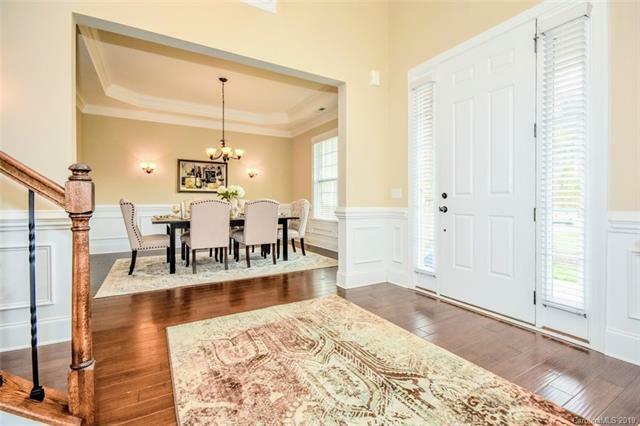 Master- main floor w/tray ceilings, garden tub, walk-in shower, dual vanities & walk-in closet! 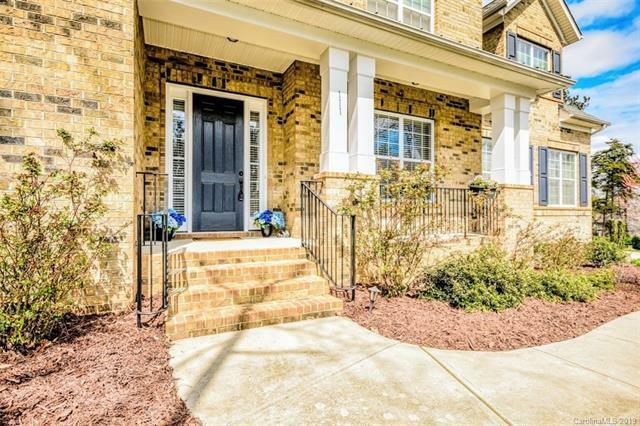 Upstairs- 4 bedrooms, ALL w/walk-in closets, 3 FULL baths, a LARGE loft area w/balconies overlooking lower level, & a HUGE bonus room, complete w/walk-in closet & full bath. Home also features custom lighting, in-floor electrical outlets, laundry room on main, a spacious deck overlooking wooded back/side yard & 3 car side-load garage. 23 yrs left on structural warranty-can be transferred! AMAZING community amenities.. too many to list!